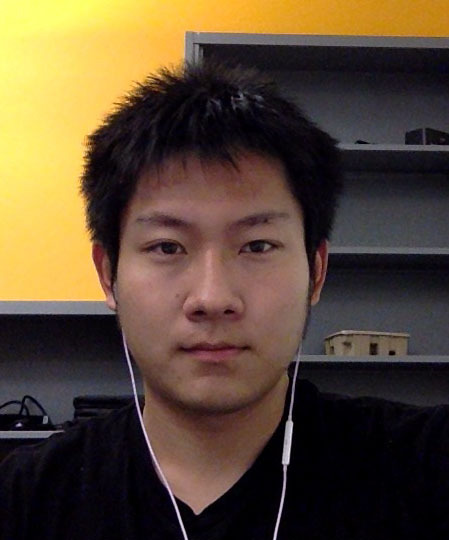 Hi, I am Weilun Sun, a PhD student in EECS department at UC Berkeley. I am now conducting research in rendering and advised by Prof. Ravi Ramamoorthi. My CV is here. Before that, I was an undergraduate student in Computer Science & Technology Department at Tsinghua University. I did some rendering research under the guidance of Dr. Kun Xu. Some images I rendered are shown in Cool Stuff. Check out my soccer freestyle videos in Cool Stuff! ACM Transactions on Graphics 32(4), 123:1-123:12, 2013. 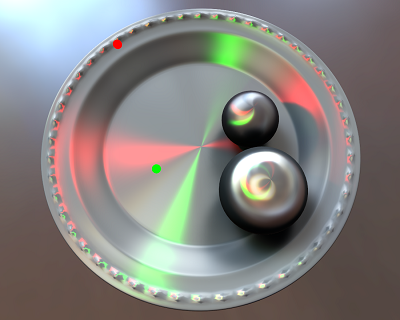 (Proceedings of SIGGRAPH 2013). 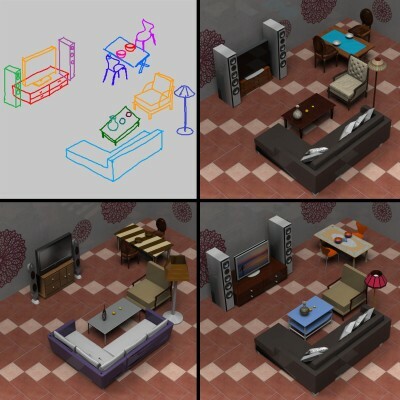 This work presents Sketch2Scene, a framework that automatically turns a freehand sketch drawing inferring multiple scene objects to semantically valid, well arranged scenes of 3D models. Unlike the existing works on sketch-based search and composition of 3D models, which typically process individual sketched objects one by one, our technique performs co-retrieval and co-placement of 3D relevant models by jointly processing the sketched objects. This is enabled by summarizing functional and spatial relationships among models in a large collection of 3D scenes as structural groups. Our technique greatly reduces the amount of user intervention needed for sketch-based modeling of 3D scenes and fits well into the traditional production pipeline involving concept design followed by 3D modeling. A pilot study indicates that it is promising to use our technique as an alternative but more efficient tool of standard 3D modeling for 3D scene construction. 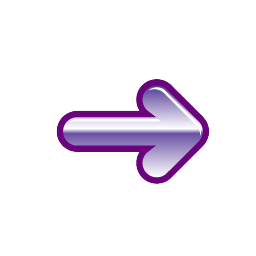 A shape retriever and GUI based on SIGGRAPH 2012 paper Sketch-based Shape Retrieval. A basketball shooting game based on a simple physics engine I developed.